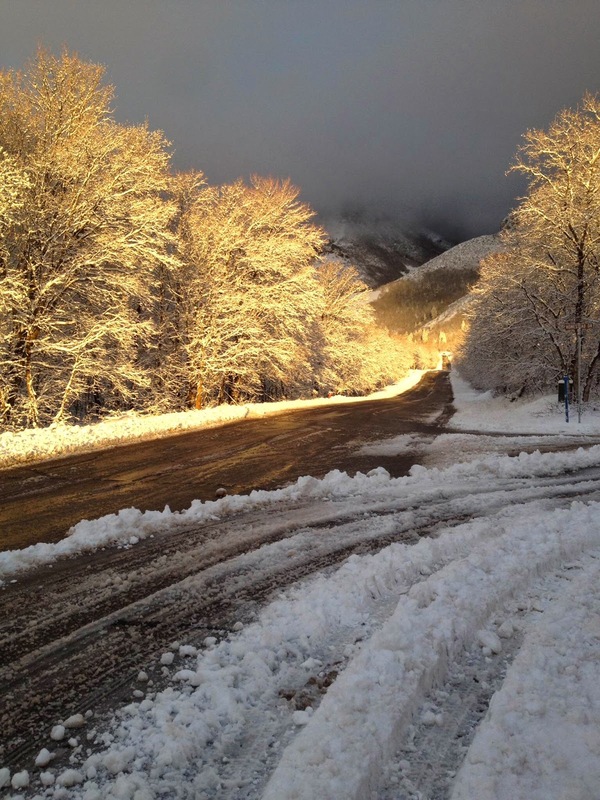 I live in the mountains. Smack dab in capital N Nature. And Nature is dirty. Especially during Mud Season, which is a mini season between every-regularly-scheduled-program season. Every time we took our dogs for a walk, we had to throw them in the bathtub to de-Nature them. 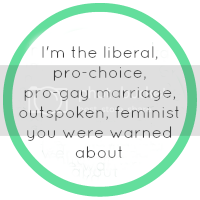 Also, I should admit right now that I am lazy. So, because of the mud and my inherent laziness, I came up with a DIY porch potty for my dogs to do their bizness. 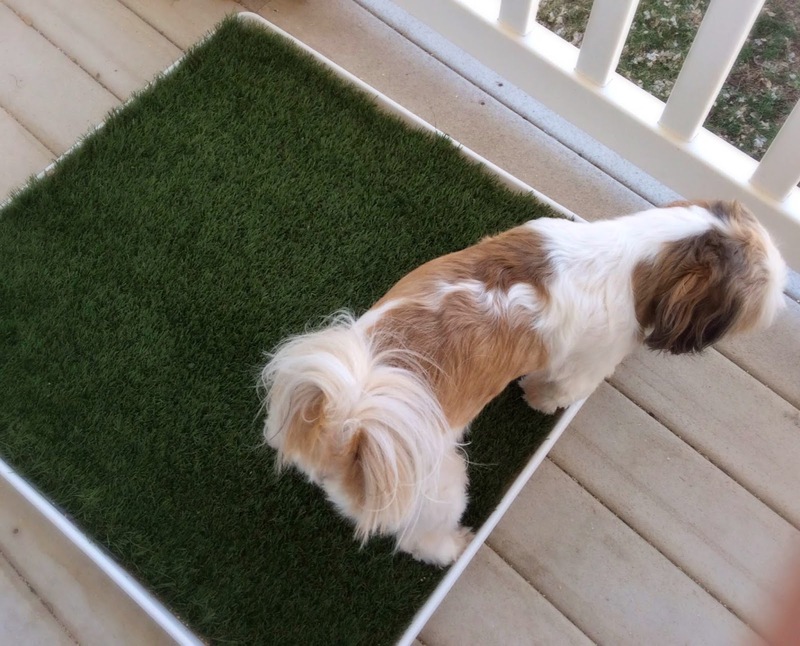 We put the porch potty on the deck and added a doggie flap to our deck door. LAZY. Perhaps sometimes you feel lazy, too. If so, follow these simple instructions. 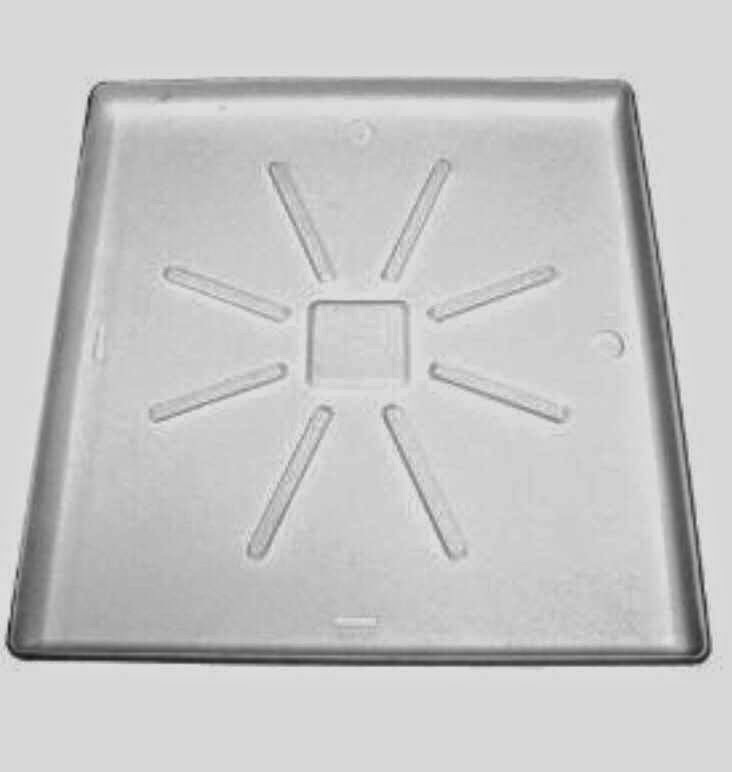 Notes: you can find a washing machine pan at your local home improvement store for about $20. 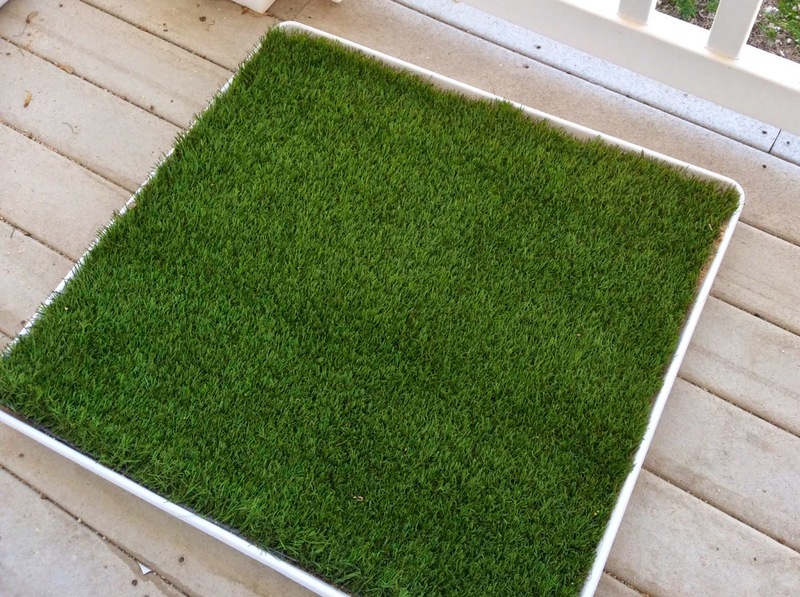 Amazon sells artificial grass that comes in 3' x 3' sizes for $32. I like to use a really outdoorsy scented kitty litter made from cedar or pine. 1. 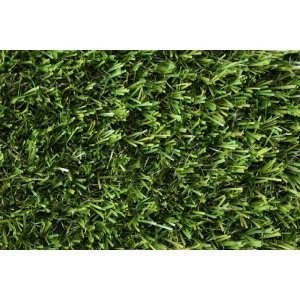 Measure the grass to the same dimensions as the washing machine pan. 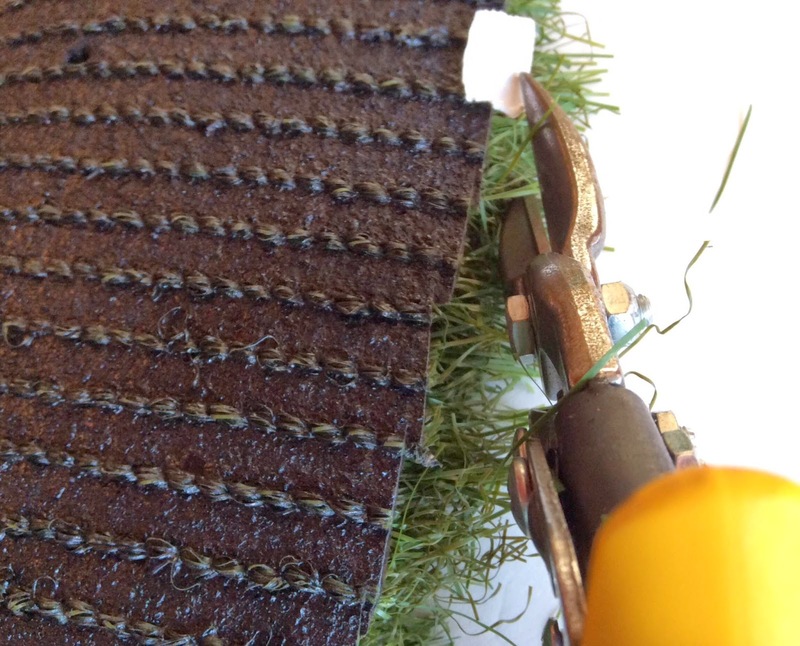 To mark it, tear off strips of tape and place it on the back of the grass mat as a cutting guide. 2. Cut the grass using your shears. 3. 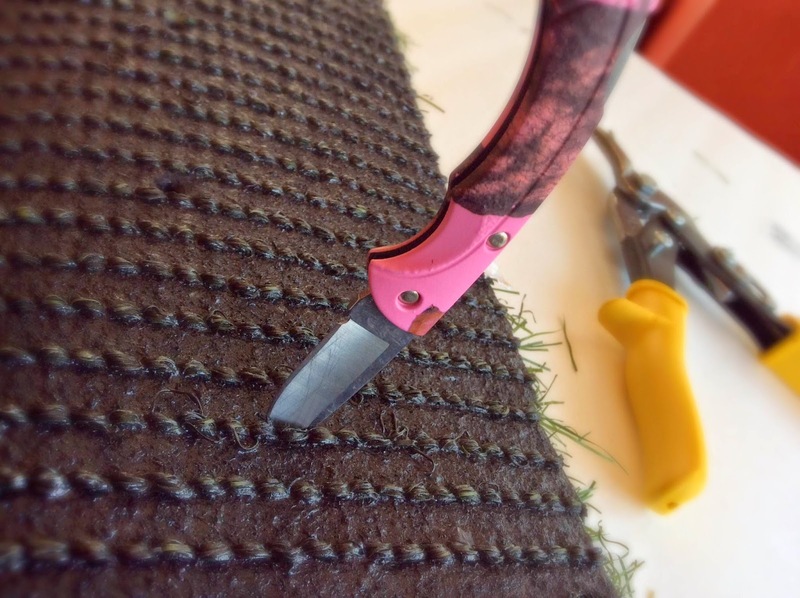 Poke a lot of holes into the rubber backing of the grass mat with a pocket knife. 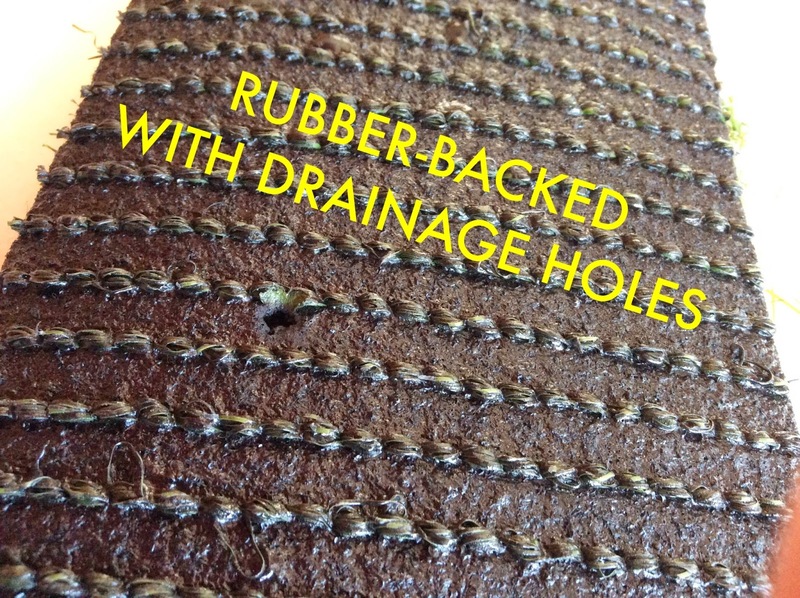 The grass should already have a few holes, but to better drain, it's a good idea to err on the side of too many holes, rather than too little. 4. You are ready to assemble! Fill the washing machine pan with kitty litter. You want it a few inches deep. 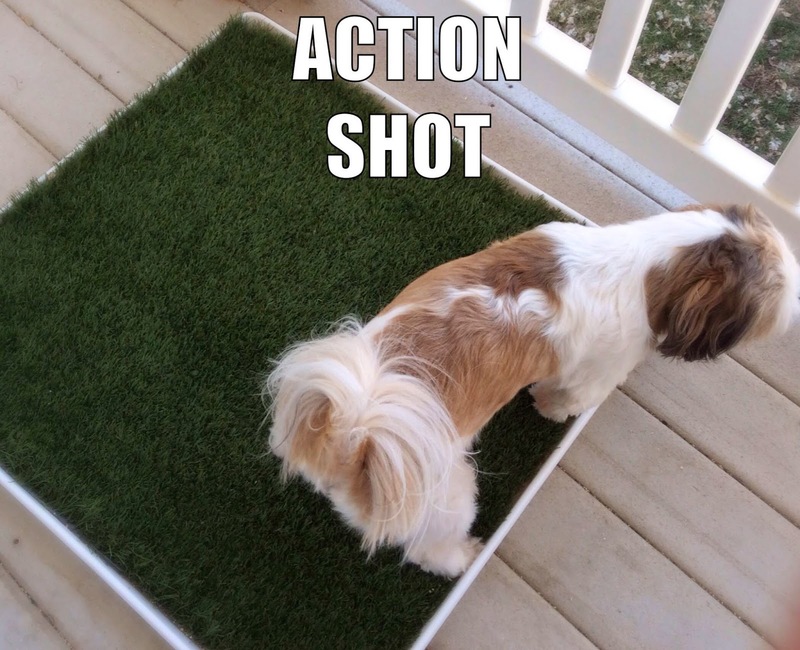 Place the grass on top of the kitty litter. Hints: To clean the grass, rinse it off periodically with a hose in the summer. In the winter, you can keep it clean longer by regularly spritzing it with a spray bottle full of vodka (yes, I said vodka. It's a wonder cleaner). When it really needs to be rinsed, clean it in the shower or utility sink. 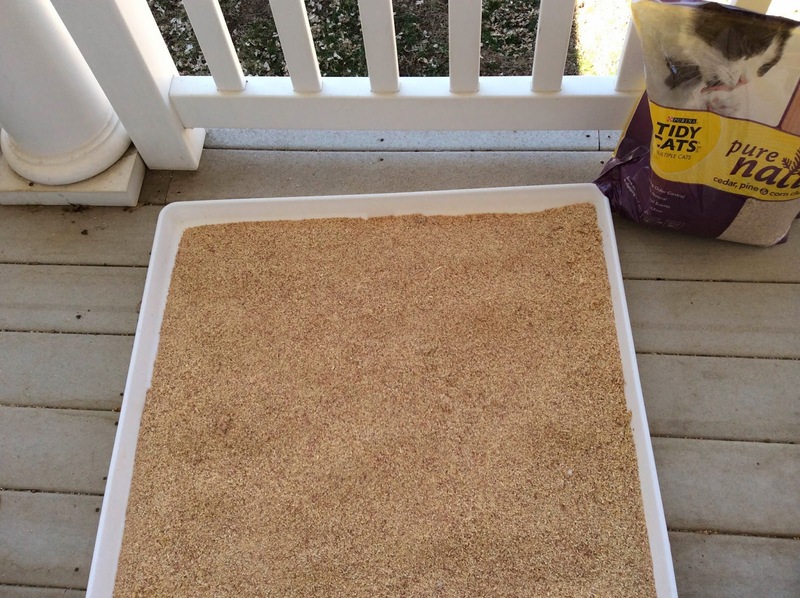 Regularly clean the kitty litter just like you would for a cat. Scoop out the clumps and replace the entire litter when necessary. There! Now you can be lazy like me. I like the cleaning with vodka idea. Squirt the surface, squirt in my my mouth, squirt the surface, squirt in my mouth. Repeat until clean or unconscious. That's putting the merry back in merry maids! CF, you are brilliant! What a great idea. Although I'm not sure vodka would last around our house as a cleaner. The kind of vodka that I buy would The really really crappy vodka that is just a less stinky version of rubbing alcohol. Smart idea -- and a great use for vodka!